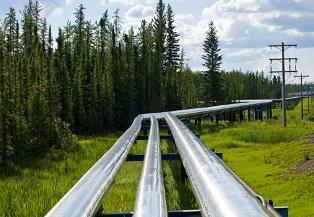 Calgary/Fraser Valley – Kinder Morgan Canada Limited announced that it is suspending all non-essential activities and related spending on the Trans Mountain Expansion Project. KML also announced that under current circumstances, specifically including the continued actions in opposition to the Project by the Province of British Columbia, it will not commit additional shareholder resources to the Project. However, KML will consult with various stakeholders in an effort to reach agreements by May 31st that may allow the Project to proceed. The focus in those consultations will be on two principles: clarity on the path forward, particularly with respect to the ability to construct through BC; and, adequate protection of KML shareholders. “As KML has repeatedly stated, we will be judicious in our use of shareholder funds. In keeping with that commitment, we have determined that in the current environment, we will not put KML shareholders at risk on the remaining project spend,” said KML Chairman and Chief Executive Officer Steve Kean. The Project has the support of the Federal Government and the Provinces of Alberta and Saskatchewan but faces continued active opposition from the government of British Columbia. “A company cannot resolve differences between governments. While we have succeeded in all legal challenges to date, a company cannot litigate its way to an in-service pipeline amidst jurisdictional differences between governments,” added Kean. 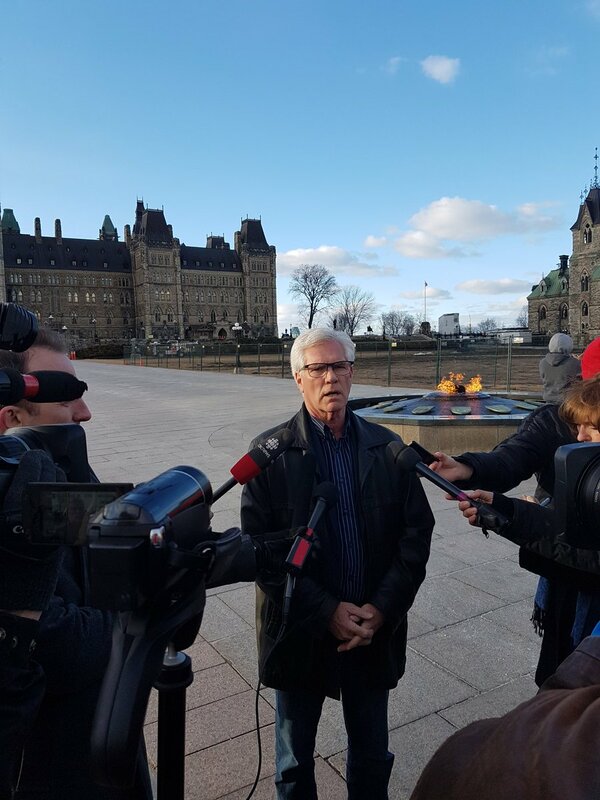 “The Government of Canada believes that the Trans Mountain Expansion pipeline is in our national interest, which is why we approved the project and why we continue to stand by our decision. This crucial resource project will expand export markets for Canadian resources and create thousands of good, middle class jobs and no one should be standing in the way of those jobs and the families that stand to benefit. The Government of Canada calls on Premier Horgan and the B.C. 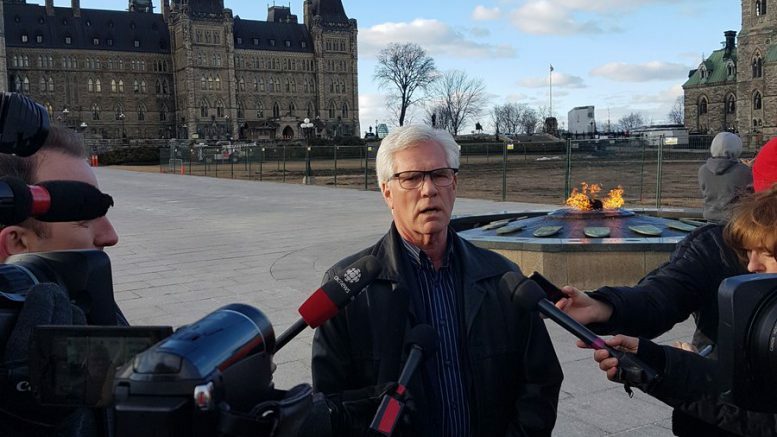 government to end all threats of delay to the Trans Mountain Expansion. His government’s actions stand to harm the entire Canadian economy. At a time of great global trade uncertainty, the importance of Canada’s role in the global energy market is bigger than individual projects and provinces. We will act in Canada’s national interest to see that this project is built. Our government’s approach to resource development will grow our economy and protect the environment. These are not competing interests, they are shared priorities. We have the responsibility to ensure the stability and growth of the Canadian economy and to get our resources to market, and British Columbia shares in this responsibility. Our government stands behind this project and has the jurisdiction in this matter. Under Canadian constitutional law, this is well-established and clear and has been reaffirmed by multiple courts, including the Supreme Court of Canada. On Kinder Morgan's decision to suspend non-essential spending on the Trans Mountain expansion project. “British Columbians expect their government to stand up for their interests and our coast, and to do everything we can to protect our land and waters, our coastal communities and our local economies. 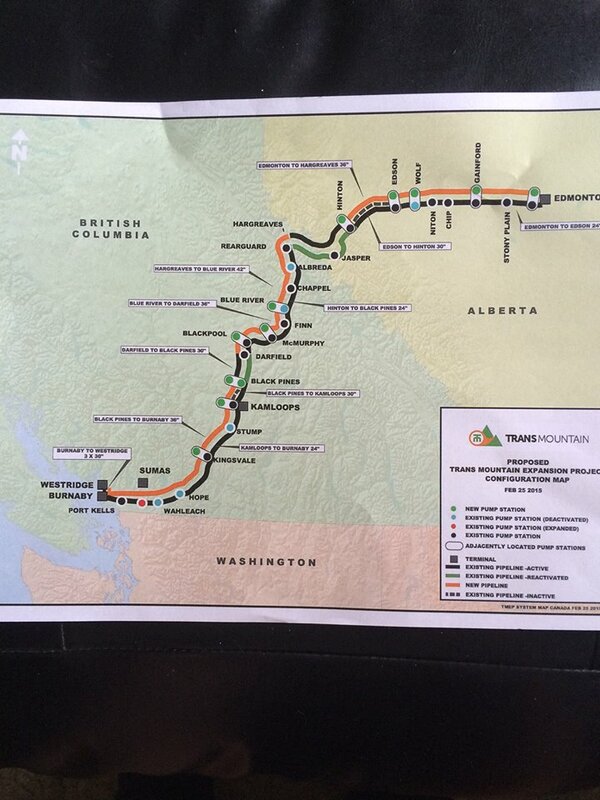 Be the first to comment on "Kinder Morgan Suspends Non-Essential Trans Mountain Expansion Spending – Reaction (VIDEO)"